Mitchell Crane has provided new and used gears to the crane industry the world over for more than 25 years. 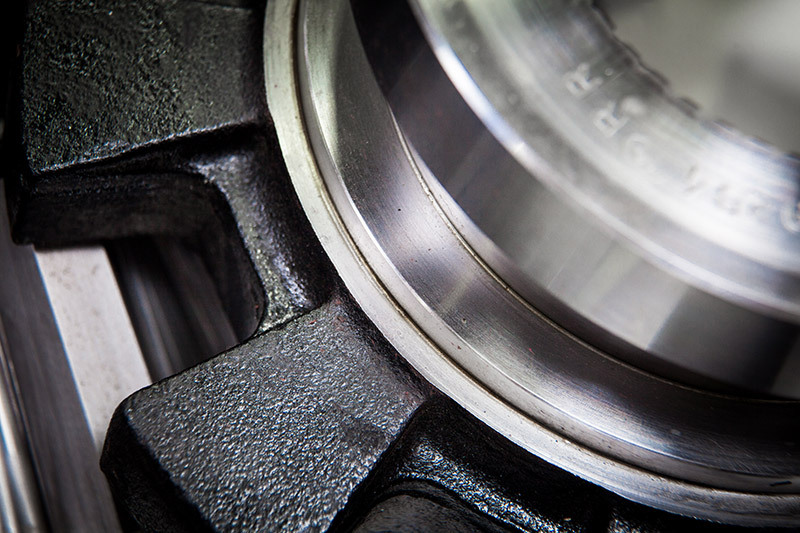 Manufacturing a wide variety of gear types from basic spur gears to more specialized bevel or helical gears, Mitchell Crane has a long history of gear production and has achieved a level of quality and proficiency we are proud to put our name on. Our experience in building and servicing American and Link-Belt cranes gives us the advantage of knowing how these highly specialized components fit and work together in order for your crane to work safely and efficiently meaning less down time and longer operating life. 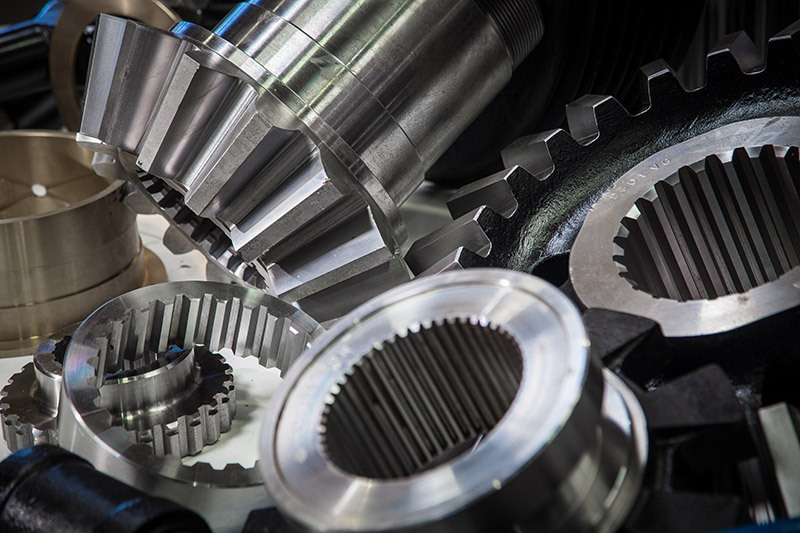 As a member of AGMA, American Gear Manufactures Association, we conform to gear production standards used by Major Manufactures throughout the world ensuring proper fit, long life and high performance of our precision machined gears. Mitchell Crane is committed to supplying the crane industry with gears of the highest quality backed by an affordable price and our unmatched customer support. 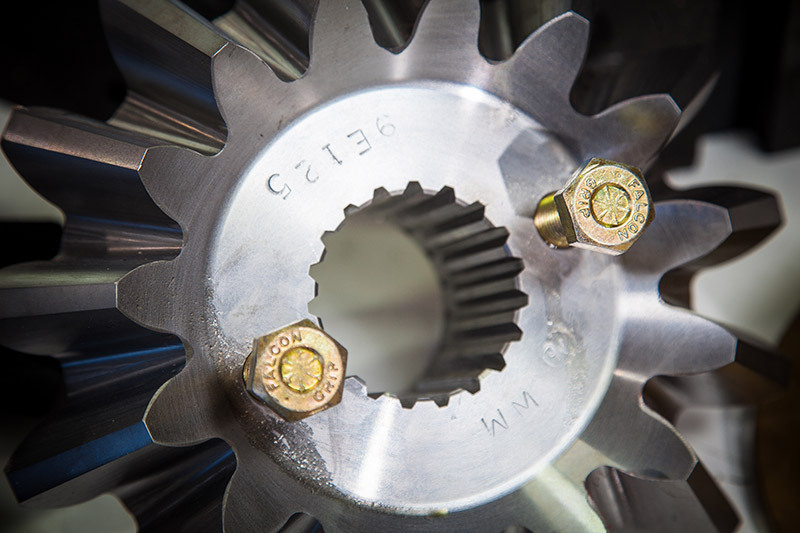 Repaired or re-manufactured gears are a great way to save money and down time. Link-Belt and American Gears are in Stock at Mitchell Crane! We manufacture and stock gears for multiple models of Link-Belt and American Cranes, refer to our parts table below for a list of the more commonly replaced gears we keep on hand listed under the various models of cranes we support. Call us to keep up with what machines we are dismantling and to check our stock of used gears available for your specific machine. Don’t See The Gears You Need?